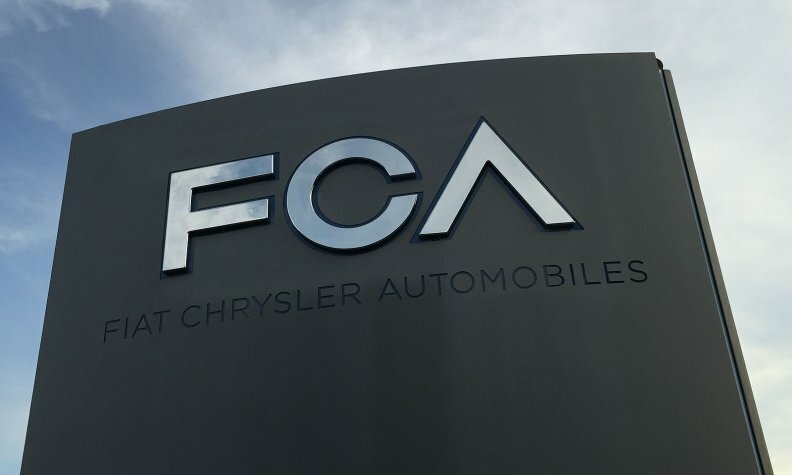 GENEVA (Reuters) -- Fiat Chrysler Automobiles is not in tie-up talks with anyone at present including PSA/Peugeot-Citroen, and a potential partner would need to have the same multi-brand strategy as FCA for a merger to work, CEO Sergio Marchionne said. FCA shares got a lift last week after PSA said it was open to strategic opportunities in the auto sector, sparking speculation the two companies could enter merger discussions, but Marchionne said there were no talks with PSA. Speaking on the sidelines of the Geneva auto show, Marchionne added that since the failure of his bid to tie-up with U.S. automaker General Motors, FCA had decided to carry on solo and was certain of reaching its ambitious targets for the years to 2018 even without a partner. In January, FCA raised the financial targets of its five-year turnaround plan following a better-than-expected performance in North America and Europe and strong sales of its Jeep SUVs, but some analysts wondered whether the indebted carmaker would be able to execute it on its own. Marchionne later said that GM, Volkswagen and to some extent Renault-Nissan had a similar strategy to FCA, while it was difficult to imagine how a combination with Ford could work given its one-brand focus. "When it comes to consolidation, we have always focused our efforts on companies that have the same DNA...you cannot merge with someone that does not understand you," Marchionne said. "Volkswagen, GM are companies that understand this reality well, they continue to be points of reference ... and to some extent Renault-Nissan ... they have experience of multi-brands," he said. "It's difficult to imagine other alliances." Marchionne said FCA had been approached by other automakers but the options were not sufficiently attractive. Marchionne also said that while he believed the U.S. market had peaked, he expected industry-wide car sales in Europe to grow 3 percent this year. Among several products FCA launched in Geneva was Maserati's long-awaited Levante SUV, meant to reverse a fall in sales the luxury brand had suffered in recent quarters. The vehicle, whose price starts at around 72,000 euros ($78,156) in Italy, will go on sale in Europe in May, in July in Asia and in September in North America. Asked about whether some follow-up products for the brand would be delayed as is the case with sister-brand Alfa Romeo, Marchionne said there was no decision on the matter yet. The CEO said the sales start of the Alfa Romeo Giulia sedan had been delayed given technical issues, but would kick-off soon. Marchionne did not confirm an earlier promise of bringing all workers in Italy that are currently on temporary layoffs back to work by 2018, but said the company would "do its best." He added discussions were ongoing to find a contract manufacturer to build its small and midsize cars in the U.S., but declined comment on a possible timeframe.